Review: Wow, what a fun start to a series. This is Adelina's story and she isn't your typical heroine. In fact, she's a future villain and this is her beginning. 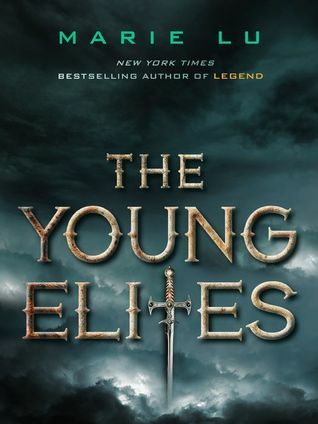 I really like that this has a different angle from other YA's out there and enjoyed almost every character. This was dark and the relationship between the sisters was fascinating. I cannot wait for the next book!